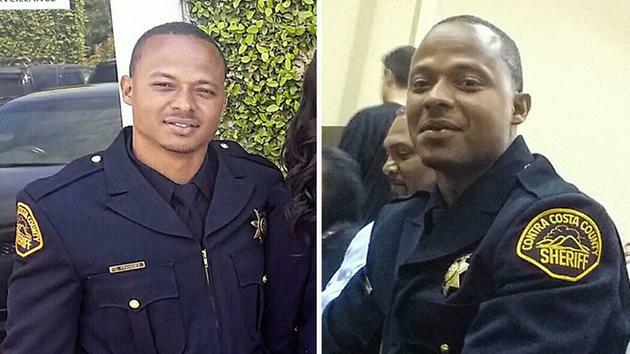 Deputy Sheriff Carlos Francies drowned in Lake Tahoe, near South Lake Tahoe, while attempting to rescue a friend who appeared to be in distress. 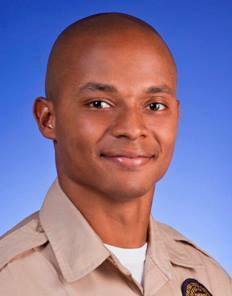 Deputy Francies jumped from his paddleboard into the rough water to assist the man but quickly went under the surface. Another member of the group attempted to throw a life jacket to him but it did not reach him. The group was able to pull him to surface and move him to the shore, however, they were not able to revive him. 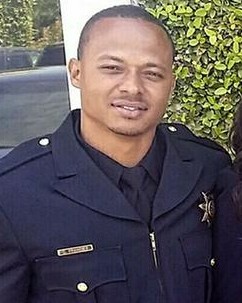 Deputy Francies had served with the Contra Costa County Sheriff's Office for 3-1/2 years.